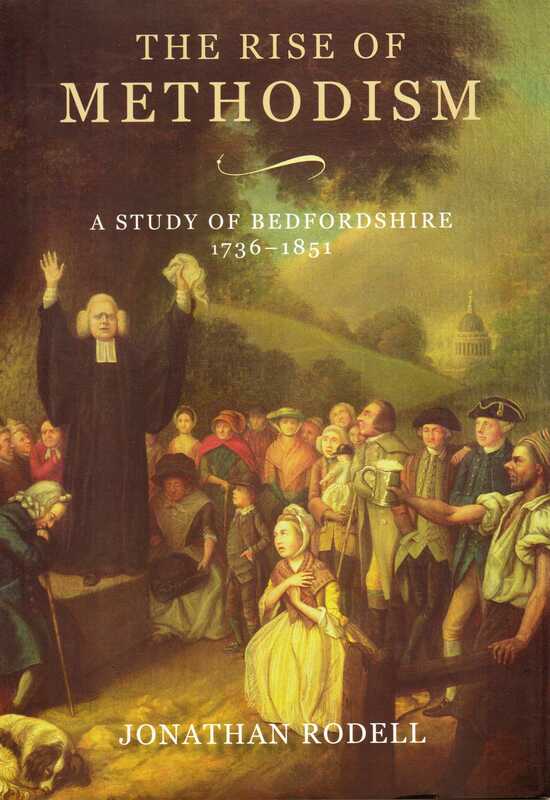 This radical re-examination of the rise of the largest popular movement in early nineteenth-century Britain draws on a wide range of evidence to give a bottom-up account of the growth, life and impact of early Methodism in Bedfordshire, an unlikely stronghold. The study digs beneath the seemingly steady advance portrayed by official membership statistics to uncover a much more unstable and rapidly changing picture in which different generations and social groups appropriated the religious structures of the movement as vehicles to express a wide variety of aspirations and grievances. Dr Jonathan Rodell read history at Pembroke College, Cambridge. He was a Visiting Fellow at Southern Methodist University, Dallas, and is now a Panel Tutor for the Institute of Continuing Education, University of Cambridge. ‘[This book] deliberately aims to portray Methodism in a backwater agricultural county, largely ignored by the Wesleyan historians studying exciting times elsewhere. … A short introductory chapter, providing background detail of both the county and the origins of Methodism, leads into the body of the book, three chapters portraying roughly equal consecutive periods between 1736 and 1851, each of which was characterised by a sharp initial rise in Methodist membership, followed by a gradual tailing off as recruitment failed to match leakage when enthusiasm waned. Raw statistics of Society membership are given flesh and bones by the analysis of conversion accounts, employment, social standing, political activity and education, with much of the author’s evidence drawn either from membership rolls, personal correspondence and, very carefully, the abundant hagiographies. … As both local and religious history it is highly recommended.’ – Robert A. Schofield, Journal of Ecclesiastical History, vol. 66, no 3 (2015) p.665-6.